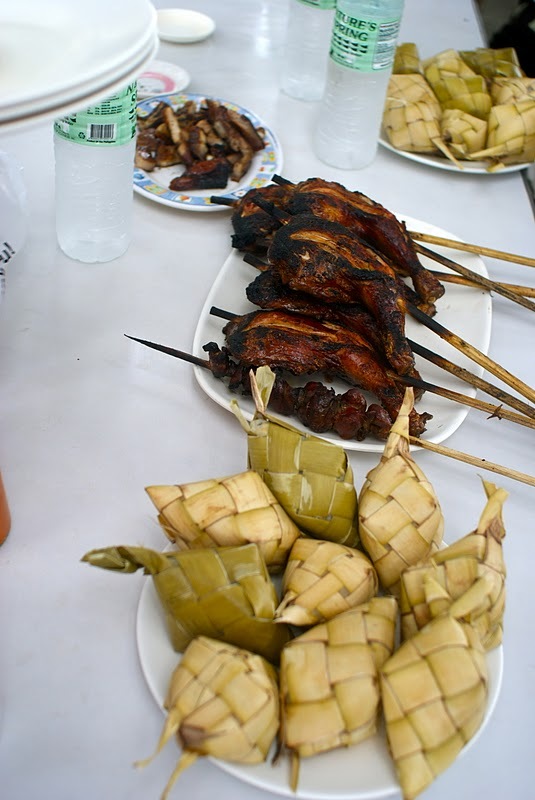 For locals, one of the favorite barbecue stations in Cebu aside from the oft-mentioned Larsian is the Matias Barbecue in Mandaue City. 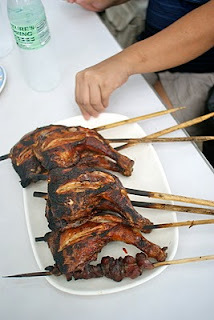 This popular BBQ joint is located at A.S. Fortuna St., Mandaue, City. You can enjoy chicken barbecue, pork barbecue, chicken gizzard, chicken liver, pork belly, balbacua, chorizo, and other local dishes at Matias. Everything tastes good with puso (hanging rice). Check out place and Enjoy!!! Matias bbq is one of the best in Mandaue! this is the most visited place of barbeque lovers! can someone lend me the contact no. of matia's? i heard you have to reserve the pochero ahead.